If you get the error “Windows has stopped this device because it has reported problems. 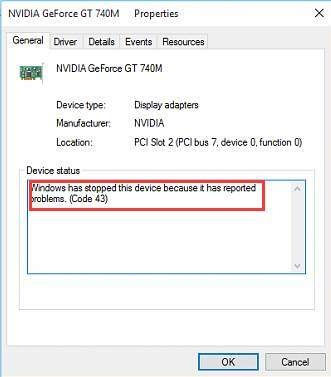 (Code 43)” with your NVIDIA graphics card, it’s not something you need to worry about. You can fix the problem easily with one of the solutions we’ve put together in this article. We’ve included three simple solutions that usually fix this problem. You may not have to try them all. Just work your way down the list until you it’s fixed. 1) Ensure your computer is off. 2) Unplug the charger and remove the battery. 3) Press and hold down the power button for at least one minute. This is to discharge any electrical build up. 4) Plug the charger back and put the battery back into place. 5) Reboot your computer and check to see if the problem is resolved. If you’re still getting the error, you can move on to our next suggestion. A faulty graphics driver may be what’s causing the error, so you should try to update the driver to the latest version. 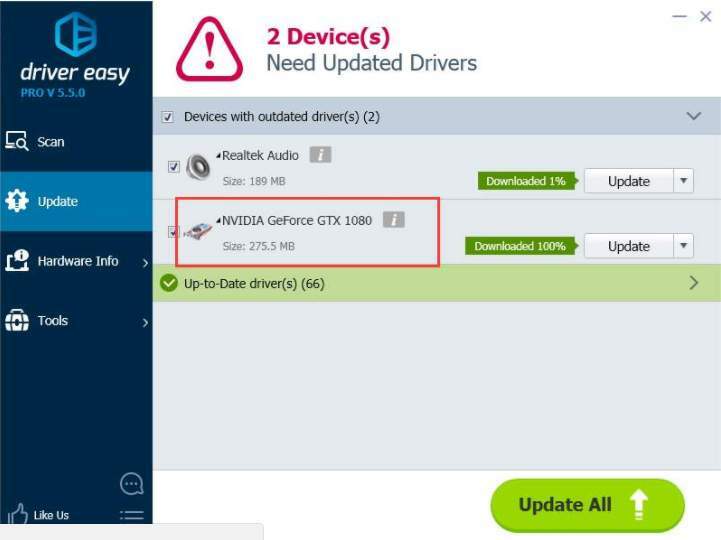 If you don’t have the time, patience or computer skills to update your driver manually, you can do it automatically with Driver Easy. TIP: This was originally our third suggestion, but because so many readers commented that this solution worked for them, we bumped it up the list. So, if the first solution didn’t help you, hopefully this one will do the trick. 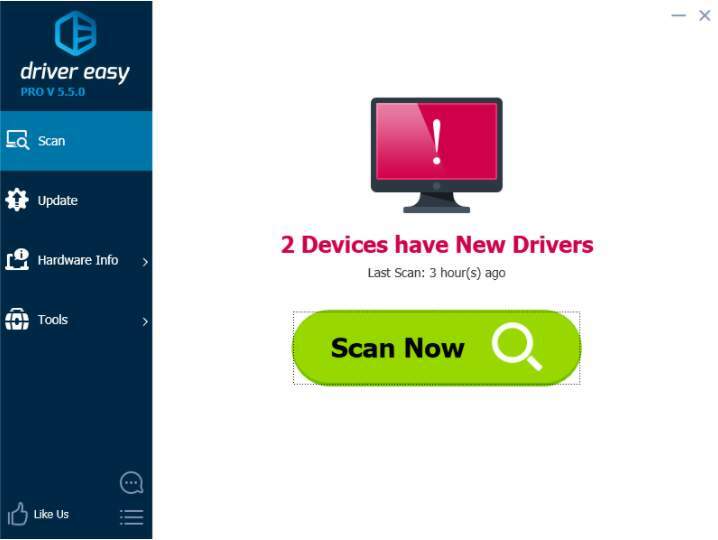 Driver Easy will automatically recognize your system and find the right drivers for it. You don’t need to know exactly what system your computer is running, you don’t need to risk downloading and installing the wrong driver, and you don’t need to worry about making a mistake when installing. Or click Update All to automatically download and install the correct version of all the drivers that are missing or out of date on your system. This requires the Pro version – you’ll be prompted to upgrade when you click Update All. 1) Press Win+R (Windows logo key and R key) at the same time to invoke a run command. Type devmgmt.msc then click OK. 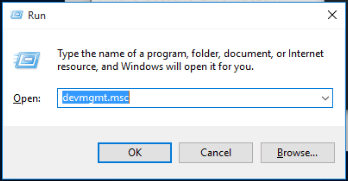 This is to open Device Manager Window. 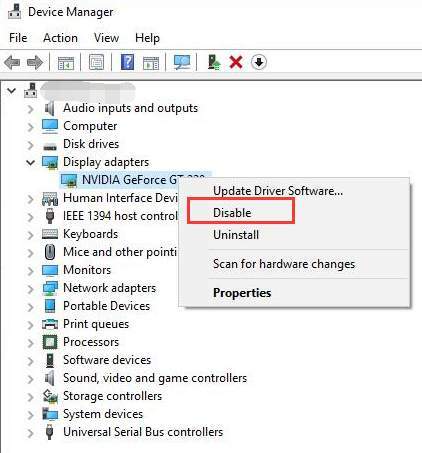 2) Expand the “Display adapters” category and right-click on the NVIDIA device name. The context menu will pop up. Then click Uninstall. 3) Restart your computer and check to see if the problem is resolved. Another way you could solve the problem is by disabling your graphics card and discharging the electrical build up. 2) Right-click on NVIDIA device name. The context menu will pop up. Click Disable on the context menu. 3) Press your power button until your computer shuts down. Note: This is to do a hard shutdown. Don’t turn off your computer in this way if you don’t have to. 4) Turn your computer on again and check to see if the problem is resolved. That’s it! We hope one of these solutions helps you solve the Nvidia code 43 error. If you have any questions, please comment below. We’re also happy to hear if you have any ideas or suggestions. SOLVED|ASUS Laptop Screen Flickering|Quickly & Easily! 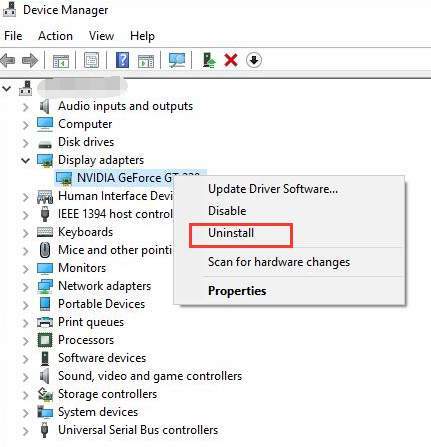 [SOLVED] You are not currently using a display attached to an NVIDIA GPU.